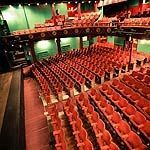 Oldham Coliseum Theatre produces a variety of shows throughout the year including comedy, drama and musical. An extensive educational programme is available that the local community can participate in. 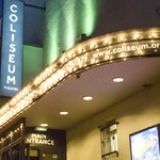 Do you work at Oldham Coliseum Theatre? £5-£19.80 varies according to the production. What did you think of Oldham Coliseum Theatre?